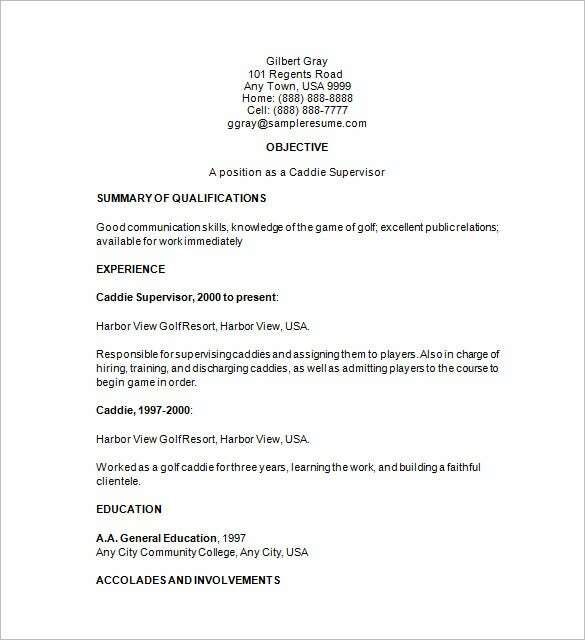 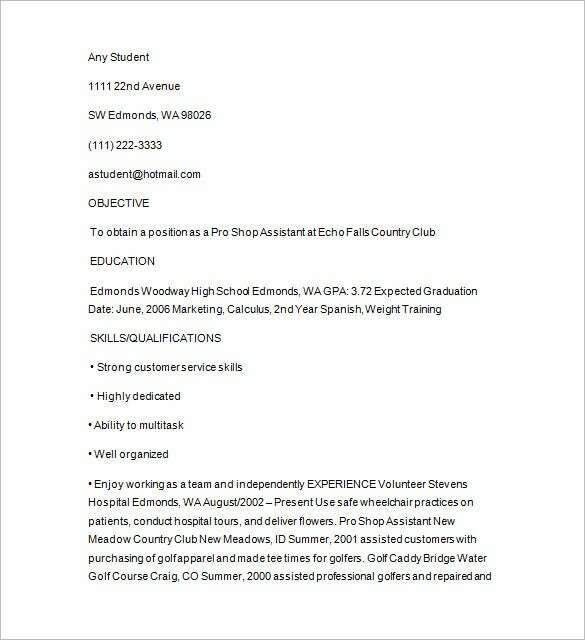 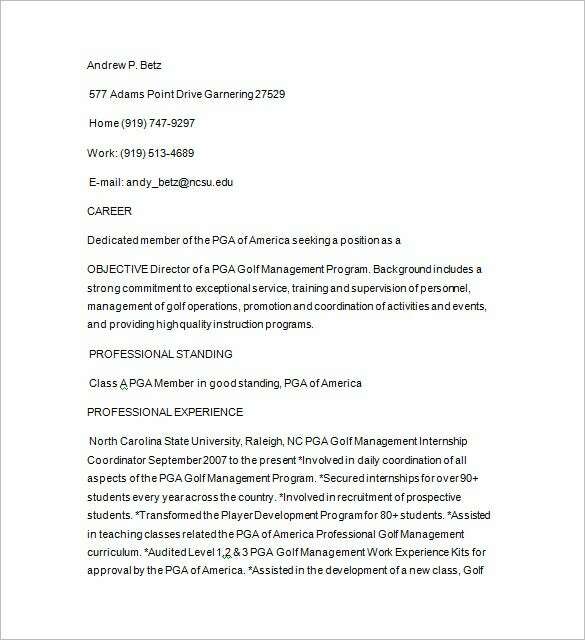 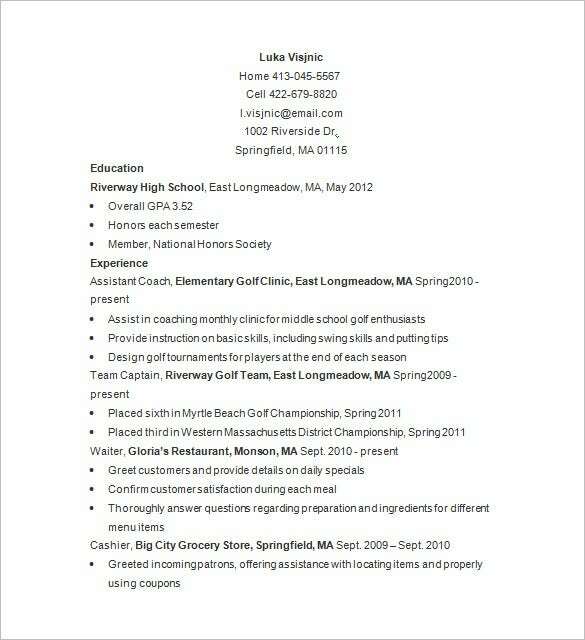 A golf caddy resume like other resumes begin with furnishing the contact details of the applicant then a crisp objective that at once can draw the attention of the recruiter followed by a job summary i.e., skills, abilities, experience in accordance with the job posting, then comes the education section in which the applicant mention about the degree, license and the certifications. 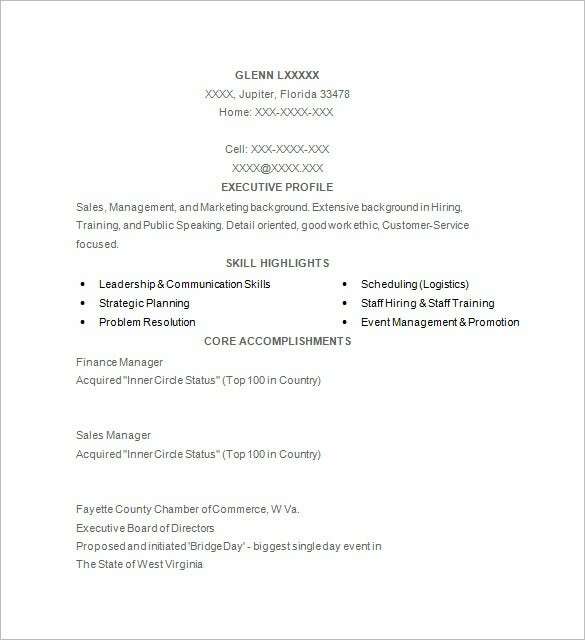 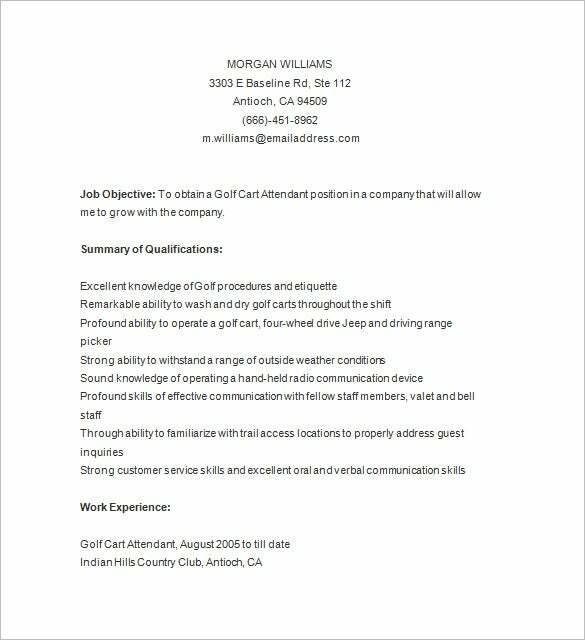 You can also see these Free Resume Templates. 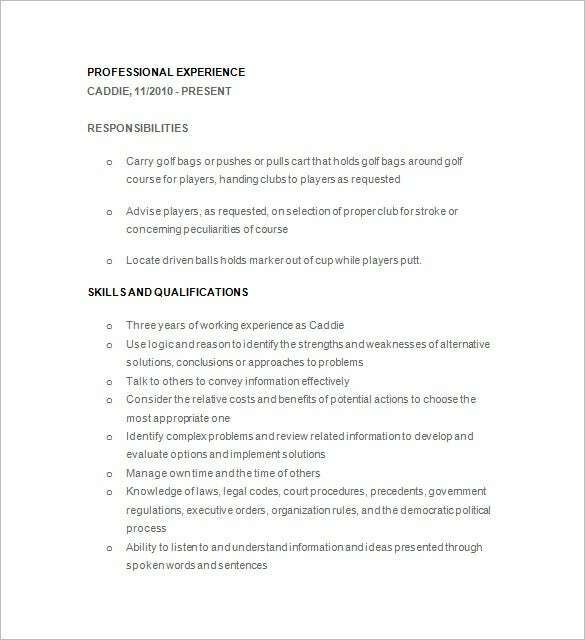 One can also list about the previous job experiences since this parameter poses an extra advantage over the other candidates. 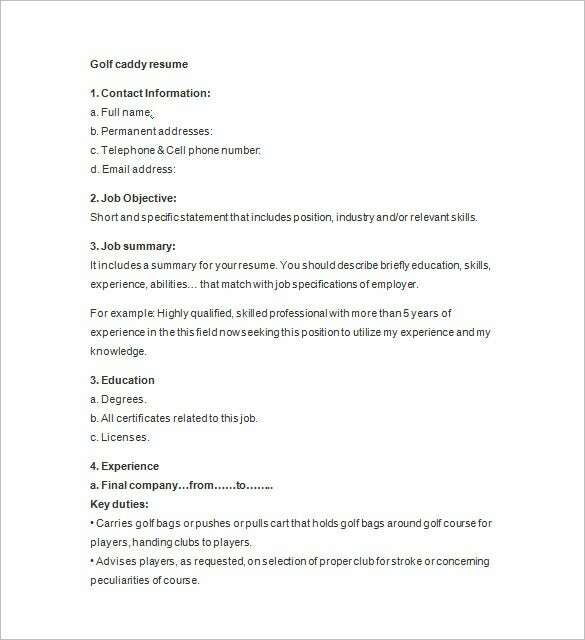 One should also specify the date of birth in the resume templates since some people recruit within age bars and at least two working telephone numbers.